Brazil seems to be a subject that is worthy of rediscovering lately. After we speculated that the Latin American country might have a great time in the future, the stock market numbers started to rise too. Now the world famous investor, Mark Mobius came to the same conclusion. All this didn’t save Brazil from being downgraded by all of the big rating agencies. Nonetheless, Brazil had a really good year with export, last year they had a trade surplus, he writes. 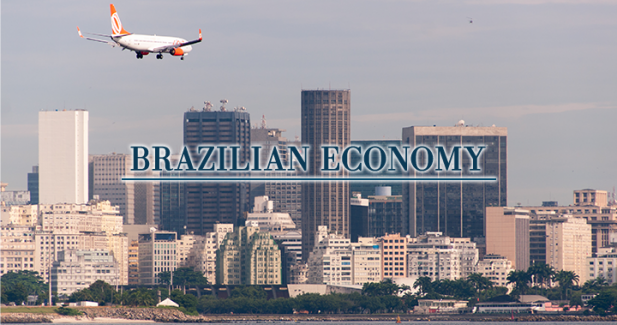 In our articles we were mostly optimistic about the rising oil prices, which could help the export oriented Brazil to achieve better years in the future. Mobius also mentions oil (and ores) as the main drivers of Brazil’s economy and export, and he also sees great chances in these areas. On the other hand, he sees the domestic consumption quite darkly. As he wraps it up: “Even when economic conditions seem dire, there are opportunities for investors willing to look for them. Brazil has great export potential in manufacturing and agriculture, and we think that should start to be reflected in better GDP figures going forward”. He also mentions that tackling corruption is a good sign. Moreover, he notes that these changes won’t happen overnight, and patience – as we also usually mention it too – is an important virtue in situations like this.